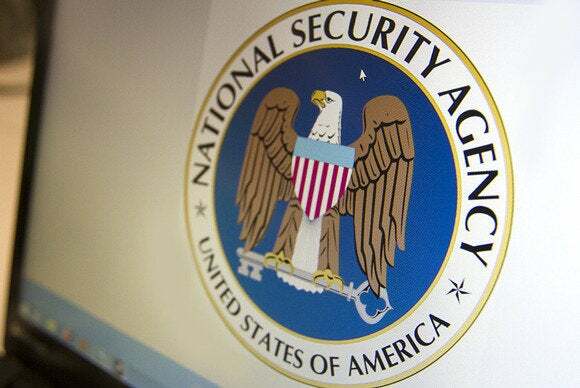 Revelations about U.S. National Security Agency snooping have made some buyers outside the U.S. think twice about public clouds, placing a drag on one of the world’s biggest technology trends, the head of Hewlett-Packard’s enterprise group said. Since documents exposed by former NSA analyst Edward Snowden last year revealed purportedly widespread collection of data in numerous countries, enterprises outside the U.S. have become skittish about U.S. tech products, according to some IT executives. Cisco Systems’ Chairman and CEO John Chambers, for one, has said those worries have affected his company’s business in China and has asked President Barack Obama to intervene to stem effects on U.S. technology sales overseas. 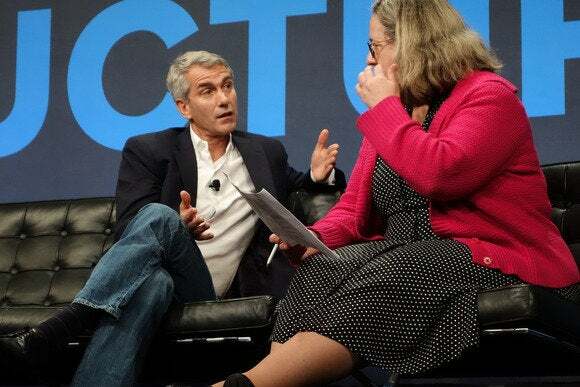 In an appearance at the Gigaom Structure conference in San Francisco on Wednesday, HP’s Veghte echoed Chambers’ concerns about attitudes in China in particular. The worst of it is that there’s such an opportunity there to quickly embrace cloud computing, he said. Bill Veghte, executive vice president and general manager of the HP Enterprise Group, at Gigaom Structure. “It’s just a bummer,” Veghte said. “Never in the history of humanity have you seen that rate of infrastructure buildout, and yet ... that’s a discussion people want to have,” he said. Though Veghte didn’t say U.S. snooping worries have actually killed cloud deployments, he said it’s an issue to work through when talking to customers. There has been “a level of naivete” about where data resides and what an enterprise’s expectations should be about the privacy of that data, and the Snowden revelations changed that. “They’re a lot more thoughtful around how and where they put stuff outside the firewall,” he said. Veghte also believes there are more laws on the way, in the U.S. and elsewhere, to deal with the issue. “There is a regulatory dynamic of it, there’s a national dynamic of it, that is unfortunate for all of us that are trying to accelerate what I think is the defining industry of our generation,” Veghte said. Those tough conversations have brought to the forefront HP’s focus on hybrid clouds, which give enterprises more options for controlling certain types of data, he said. The company last week announced the HP Helion Network, a “federation” of service providers that will offer cloud services based on HP’s Helion software. Veghte is still a big believer in the long-term potential of cloud computing. The percentage of enterprise apps or data in the cloud today is “in the low single digits” and has nowhere to go but up, he said.